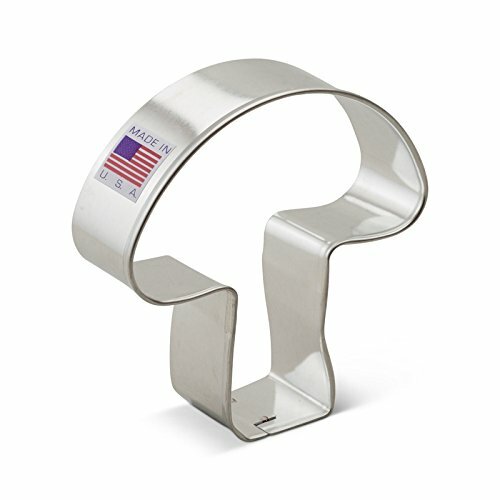 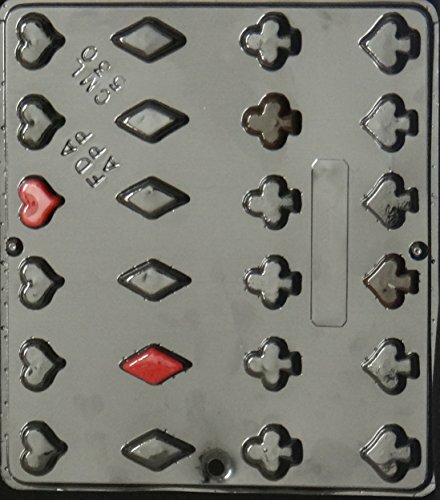 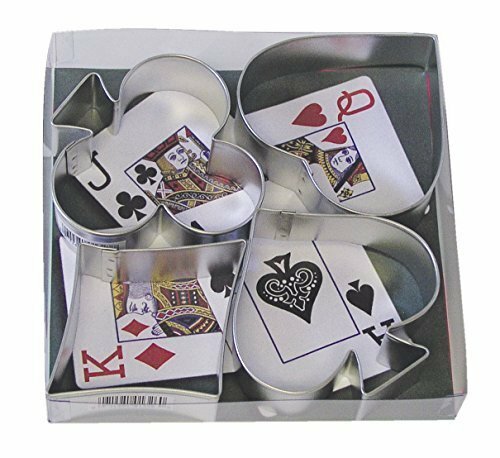 Set of 4 cookie cutters, shaped like an ace, club, diamond, and heart. 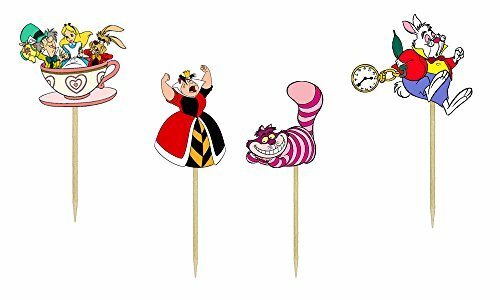 Pack of Alice in Wonderland tea. 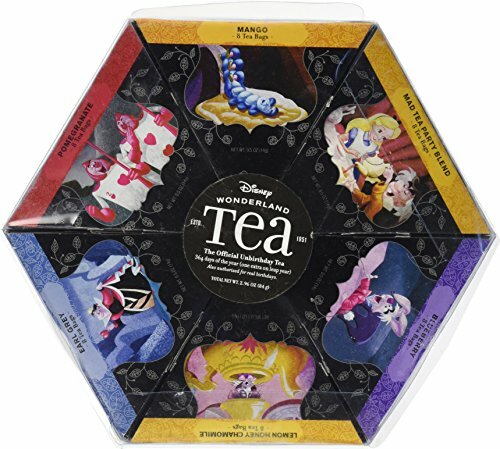 8 teabags per box in 6 different flavors. 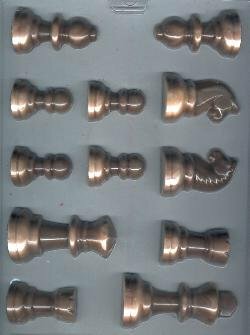 Make your own chocolate chess pieces!